I think it’s time I give some kind of explanation about our new lifestyle, and just what it is we’re doing anyway. 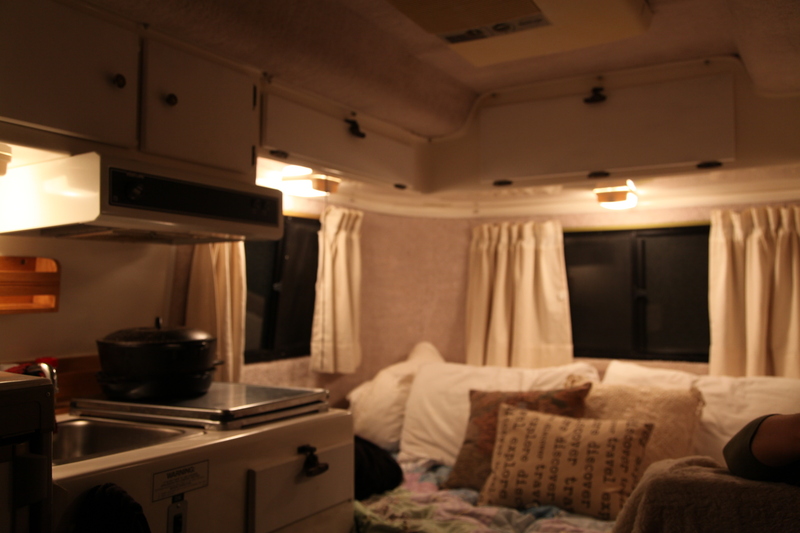 For years my husband Jon and I have had a dream of living on the road. The weeks we fell in love, at the ripe ages of 17 and 18, we’d stayed up to all hours sitting on my rooftop in Southern Spain, discussing all the places we could go and things we could do. As time went on and we married young, we planned out how we could spend our 20’s living out our youthful dreams and being responsible in one fell swoop. Overtime this morphed from dreams into reality. 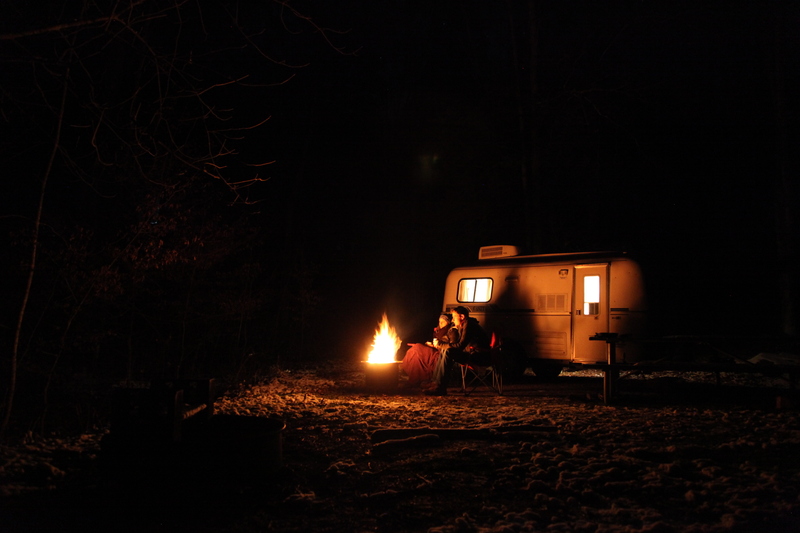 We fantasized about Westfalia vans and old 70’s Boler trailers, while settling into a seemingly normal life with proper jobs. We knew we’d have to take a few years to settle in before we could scamper off on the adventure we were planning for. 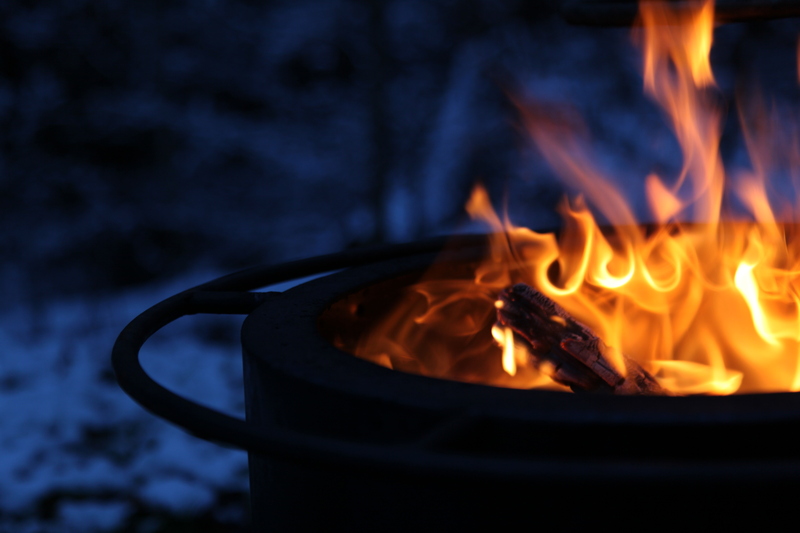 The summer we got married Jon came into contact with a man who was making smokeless fire pits – yes, you did read that right – and joined him to become a co-founder of Breeo Industries (follow the link to learn about the fire pits). Skip forward a few years, Janessa was working for Breeo part time, Jon was switching from his marketing job to full-time with Breeo, and the projected 2015 launch to life on the road was just around the bend. Our search for the perfect home on the road was top priority. 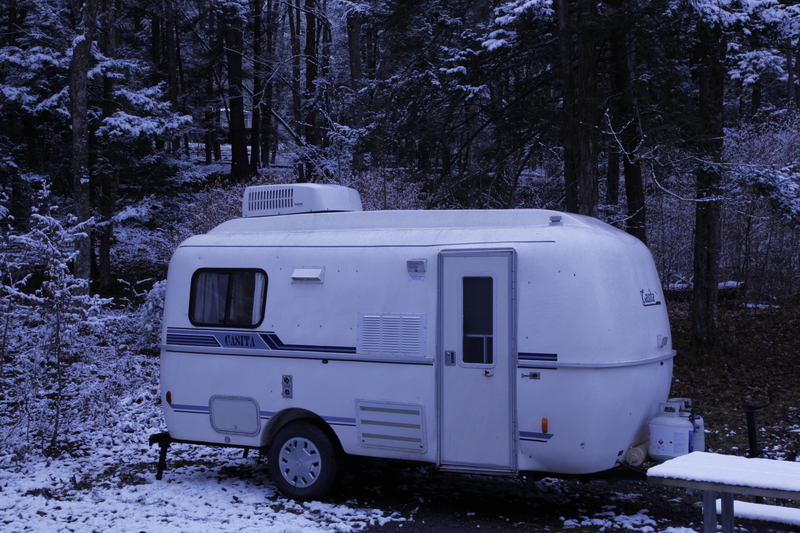 After a lot of research we discovered Casita Travel Trailers. They were perfect. The Spirit model even had a bathroom with a shower, and it was only 17 ft long and weighed just over 2,000 lbs – meaning it could be pulled with something as simple as a Subaru. They combined everything we could possibly want or need. We fell head over heals for the little “eggs”, and spent a few months scouring the web for any up for sale. We found one in Knoxville, TN and made the trip. 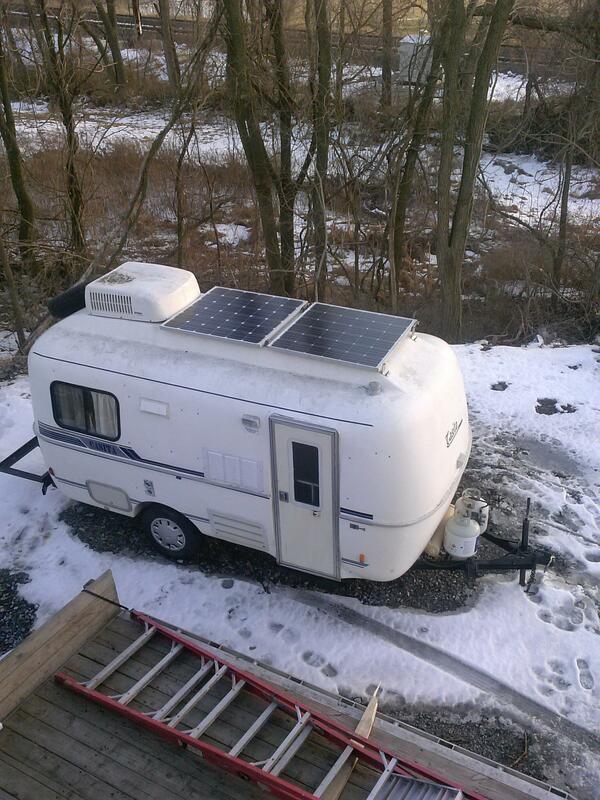 By November, 2014 we were proud owners of our 1996 Casita Spirit Deluxe. 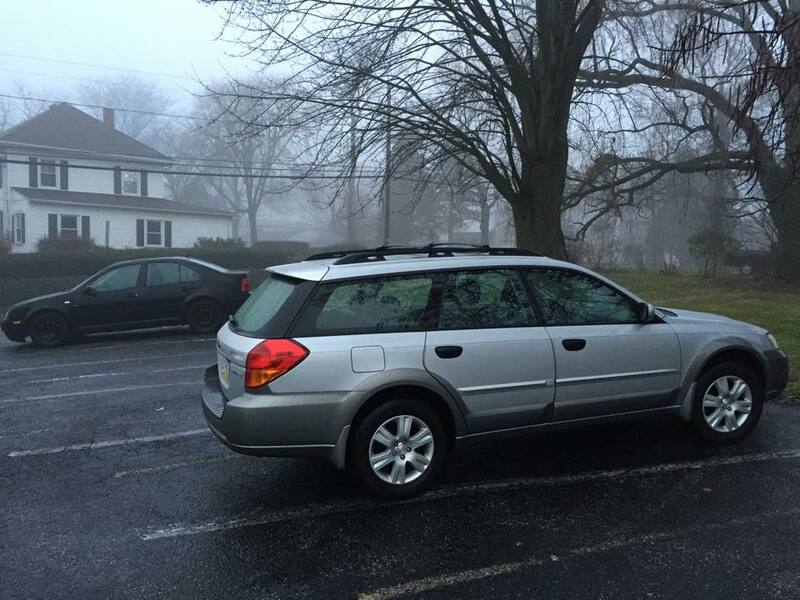 A Subaru Outback was next on the list, and all I can say is that it was handed to us as a miracle car for about half the price it was worth. We’re still in shock about it. Next on the agenda was a trip to Spain during January and February of 2015, and while we were gone the Casita had solar panels installed. Now we can park anywhere at anytime. True freedom! We got back to the States in March of 2015 and have now officially started the Rethinking Fire Tour. Jon is working full-time for Breeo Industries. I am earning my Bachelor’s in Communications through a distance-learning program. Essentially, we’re doing normal life from any location we please! Feel free to follow along and enjoy our fun with us. We’d love to have you.